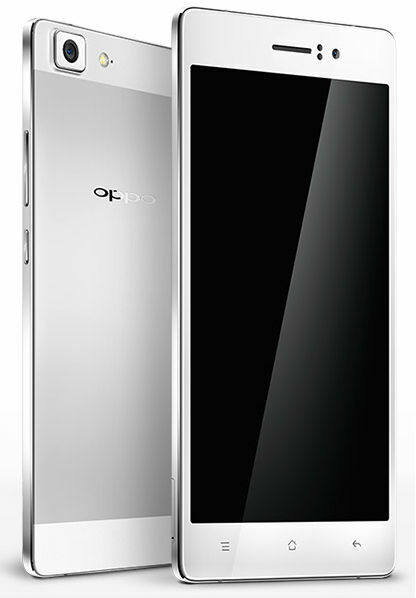 Oppo, in addition to the smartphone N3, also introduced a new model – R5, distinctive feature of which is ultra-thin design (4.85 mm) of metal, polished by hand, the presence of heat-absorbing materials, 13 megapixel camera and 5.2-inch Full HD display and OCTA-core 1.5 GHz processor Qualcomm Snapdragon. 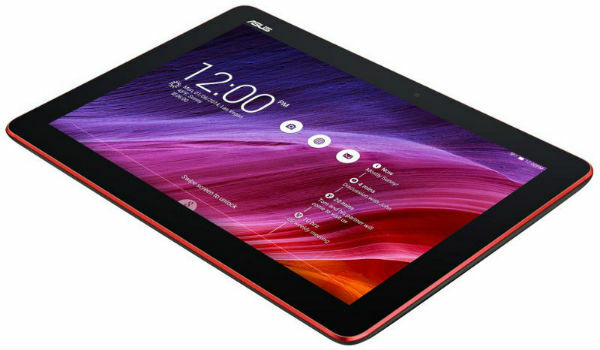 ASUS inexpensive 10.1-inch tablet MeMO Pad 10 (ME103K) costs 199$/199€ (depending on market) with pretty decent for their value characteristics. The South Korean company LG Electronics announced the release of its first mobile application processor (AP) with eight cores and support for LTE-A Cat.6 networks, high performance and low power consumption – NUCLUN. 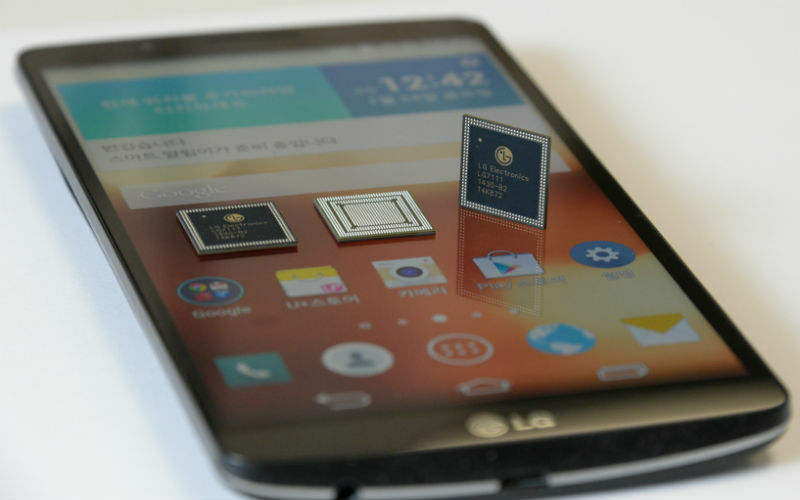 The first smartphone that will be equipped with this processor will be the model LG G3 Screen. The website of the Chinese Agency TENAA was seen smartphone Doov V1. 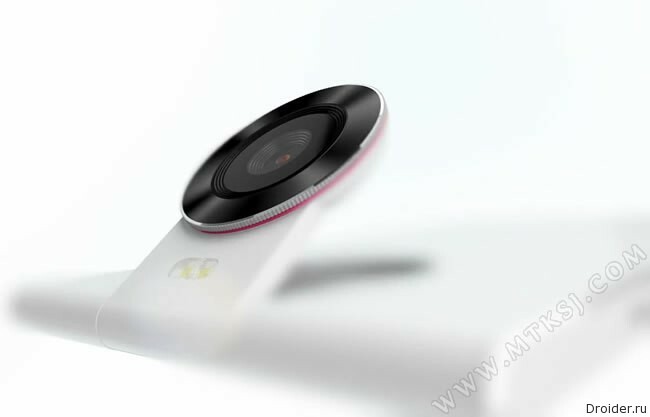 The main feature of the device is a camera, which, judging by the description, it will be folding. Whether true Nexus to be cheap? Whether in modern smartphones place optical zoom? Can a cell phone be crying? The answers to these questions await you under the cut. Although some residents of Thailand and Malaysia can buy the Galaxy Mega 2 since last month for $400, now only Samsung has included the phone in the devices list on one of his official websites - namely, on the Thai website. 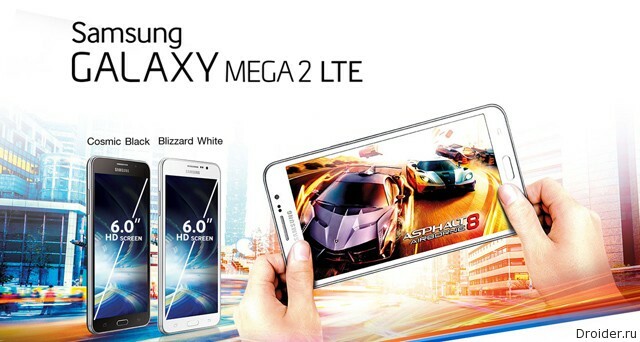 As a result, the network appeared the official photos of the Galaxy Mega 2, together with the technical specifications. Residents of Malaysia and Thailand for about a month I observe in the stores the second version of the budget smartphone from Samsung called the Galaxy Mega. But despite this, the official announcement of the device took place only now. The South Korean company Samsung Electronics has presented in a number of Asian countries your new "phablet" – the GALAXY Mega 2, equipped with a large 6-inch HD display, Quad-core 1.5 GHz processor, capacious battery and support for 4G LTE networks. 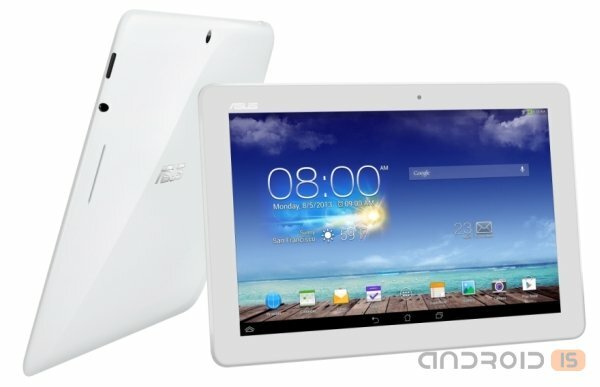 For some Western retailers were seen a cheap tablet MeMO Pad 10 whose characteristics are a little different from the original. 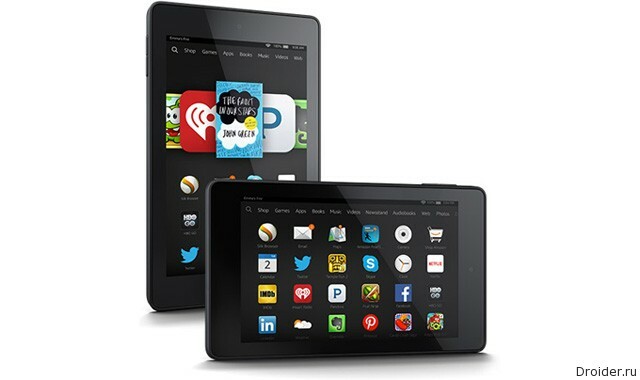 Amazon never ceases to delight new products, this time introducing two new budget tablet from the Fire HD models and Fire HD 6 Fire HD 7. 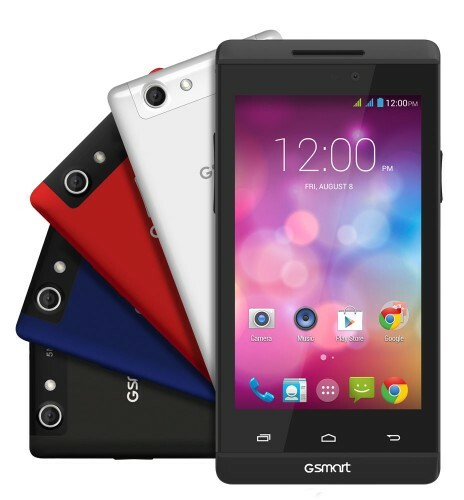 In September 2014, GIGABYTE is a world leader in the production of IT products – announced in Russia 4 new smartphone GSmart: ROMA R2 Plus Edition, ARTY A3, MIKA M2, GURU White Edition. Each of the innovations has a 4-core processor and broad functionality. Distribution of gadgets GSmart in Russia the company does ASBIS. Not much time has passed since the release of the Fire Phone (which failed), and now Amazon has announced several new tablets, including “the most powerful in history ”, and cheapest. 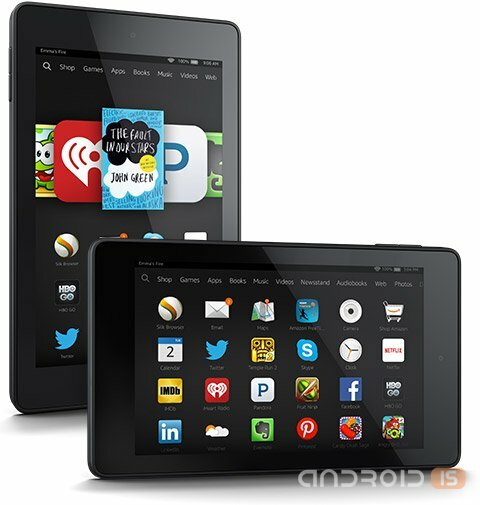 Yesterday, Amazon announced several new devices, including and 2 budget tablet called the Kindle HD. First, the devices differ in screen sizes. GIGABYTE announced in Russia 4 new smartphone GSmart: ROMA R2 Plus Edition, ARTY A3, MIKA M2, GURU White Edition. 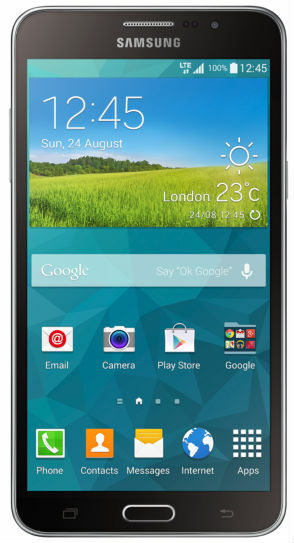 Each of the new products include a Quad-core processor and broad functionality. 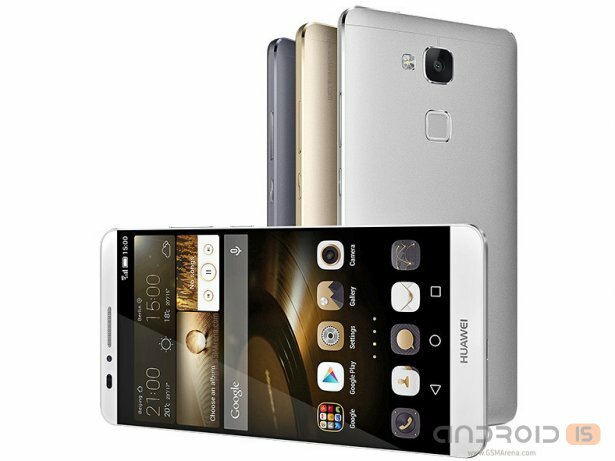 As suggested earlier, Huawei has arrived in Berlin with his long-awaited novelty, the new flagship Ascend Mate 7. 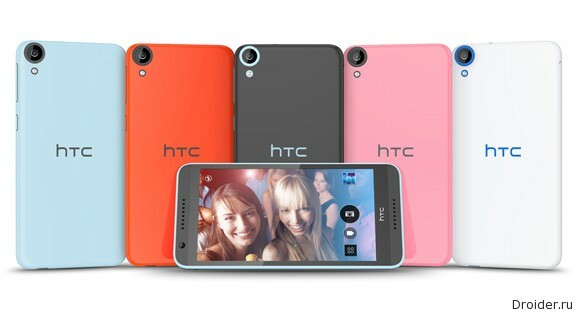 It is Finished, the long-awaited IFA Berlin 2014, began to surprise with their innovations, among which the showroom and the debut of HTC's positioned as the successor to the Desire 812, the second 64-bit smartphone manufacturer of HTC Desire 820. 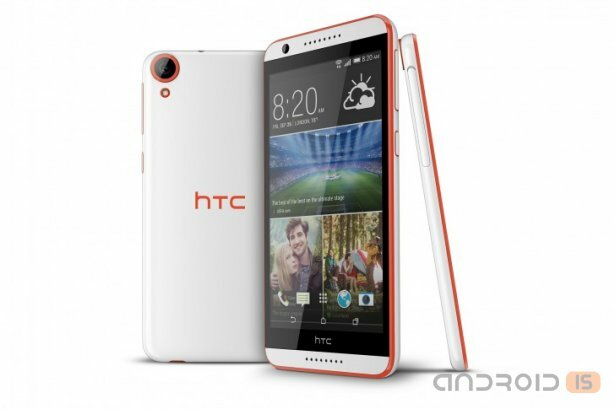 HTC has announced in Berlin a new smartphone, which will include a line of Desire. The main feature of novelty called Desire 820 was an 8-core 64-bit processor Qualcomm Snapdragon 615 with a clock frequency of 1.5 GHz. 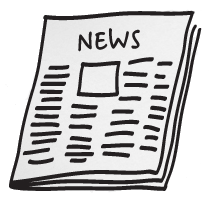 News digest No. 17. Interesting "Chinese" and the law "Kill Switch"
In this episode we talk about a few interesting but little-known Chinese smartphones, Chinese national operating system, the rumors about the Galaxy Note and the act on the feature "Kill Switch".